Landowners with orphan oil or gas wells on their property are encouraged to attend an informational meeting on Thursday, Dec. 13, 2018 at 6:45 pm at the Cuyahoga County Library-North Royalton, 5072 Wallings Road, North Royalton, 44133. Steve Irwin, Public Information Officer for the Ohio Department of Natural Resources (ODNR), will discuss Ohio HB 225, that created the Ohio Orphan Well Program that became law in September 2018. Those attending will learn how ODNR plans to identify, evaluate and prioritize the wells to be plugged at state expense. 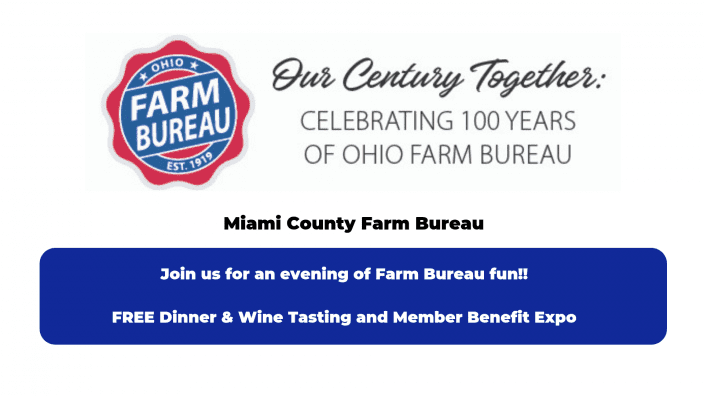 Dale Arnold, Director of Energy, Utility and Local Government Policy with the Ohio Farm Bureau Federation, will be available to answer questions. The meeting is sponsored by Cuyahoga County Farm Bureau.